Special Note: Size M brush is suitable for class regular script calligraphy. It is a proper size to practice classic calligraphy of Yan ZhenQing 颜真卿, Liu GongQuan 柳公权, Ou YangXun 欧阳询, Zhao MengFu 赵孟頫. This is also a proper brush size for beginners to practice calligraphy on a 9 * 9 cm size calligraphy square. Red Star 红星 红星 [Hong Xing] or in English “Red Star” is China’s premium brand from China Hong Xing Xuan Paper Group and uses only the finest grade materials and strict quality control process. This is reflected in the price and quality of their products. Love this brush, really is soft but good control . keeps a nice point and holds a lot of ink. I am really satisfied with this Inkston 0305WsWl 北海云雾 Beihai Yunwu “North lake mist” Extra-large 兼毫 Jian Hao Combination Brush. 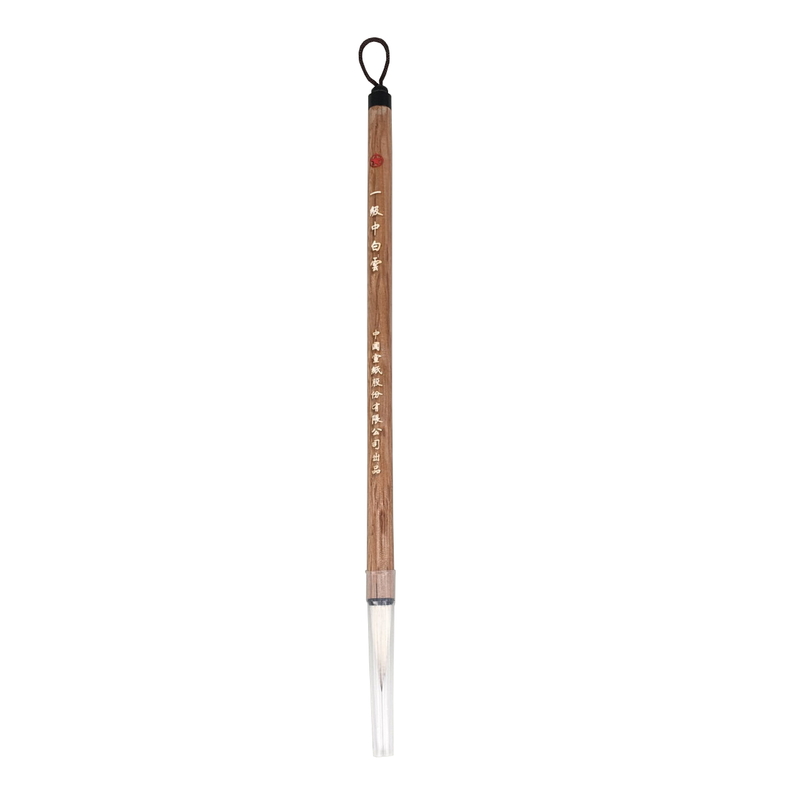 Mixed hair brushes are suitable for beginners or even well skiled calligraphers. Weasel hair hold brush pont straight and lyer of goat hair gives softnes to the brush. This brush is suitable for regular and cursive script. 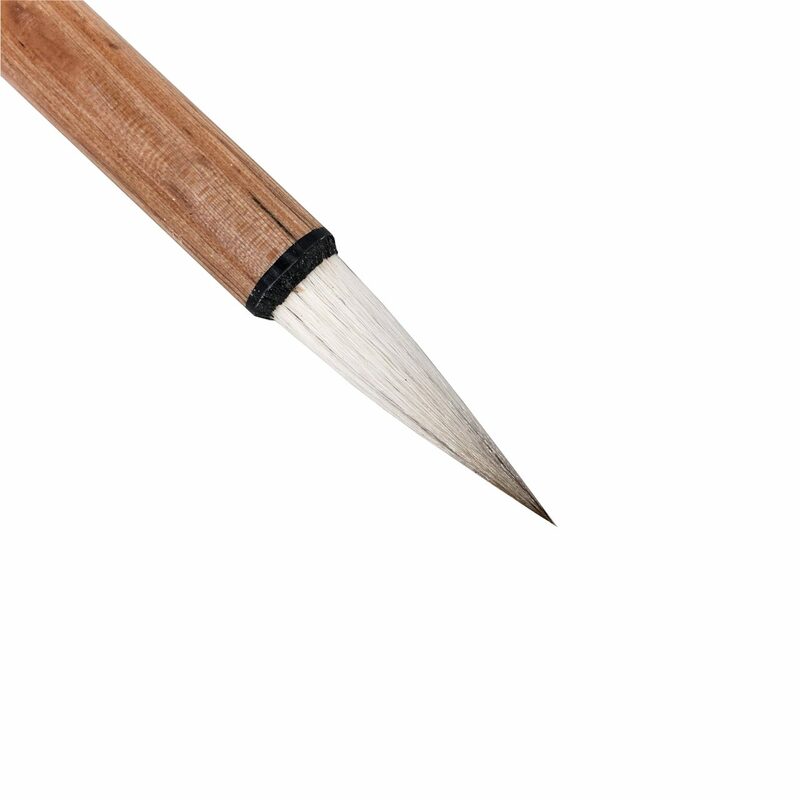 Also the handle of brush is made of hard wood, so brush has good weight and It’s perfect for holding during calligraphy or painting. My recommendation for this brush from Inkston. I ordered this one along with the medium and small version. It works as intended, the brushes hold their water and keep their tip with a spring. It is also flexible and distributes colors well. Pinceau de bonne qualité, assez fin et assez raide pour débutant ! Il aide à tracer des lignes définies qui ne tremblent pas trop. Inkston brushes are excellent quality. This one comes to a fine point and works well for fine detail. This is a beautiful brush, excellent for standard and cursive style characters. The point is retained through movement so it’s easy to find the center. Holds a good amount of ink. Nicely constructed, very good price for this quality. I was happy to see that the GuFa Zhong Bai Yun combination brush was being sold through AmazonUSA. I’ve been looking for cursive and semi-cursive specific brushes. The construction of the brush head is excellent, the point stays sharp through varying pressures and the head holds a good amount of ink. The size is perfect for smaller characters. I am very pleased with the quality. Shipping was very fast as it came from Amazon warehouse. Highly recommend. Pinselhaare bilden eine schöne Form wenn sie sich mit Tusche vollgesaugt haben (nimmt sehr viel Tinte auf). Bis jetzt kein Haarausfall. Hersteller legt auch immer wieder schöne Geschenke und Papierproben bei. 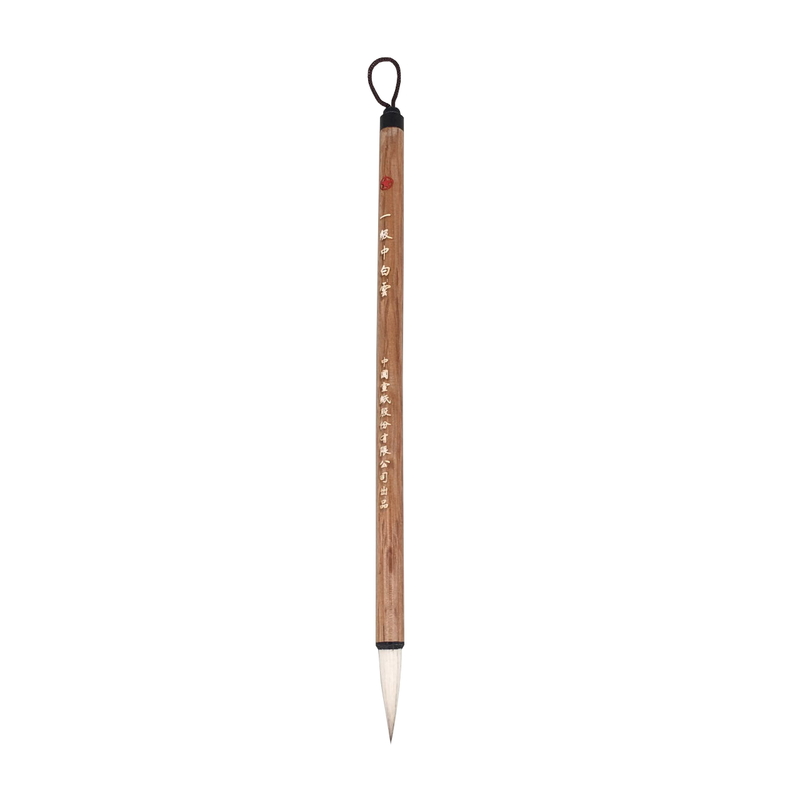 Hatte zuerst Pinsel aus so einem billig Kalligraphie Set (auch von Amazon hier). Diese Pinsel sind um Welten besser und es macht richtig Spaß mit ihnen zu arbeiten. Habe mir auch gleich weitere Produkte von Inkston bestellt. Super Ware, Super Firma – weiter so. PS: Ich habe den Eindruck die Produkte sind nicht richtig in Amazon eingestellt (Preis pro Gramm???) und teilweise auch falsch benannt (ein Pinsel hieß irgendwas mit “Dienstag”), deswegen findet man die Produkte nicht ganz so einfach (Übersetzungsprobleme?). Lohnt sich aber aufjedenfall danach zu suchen!